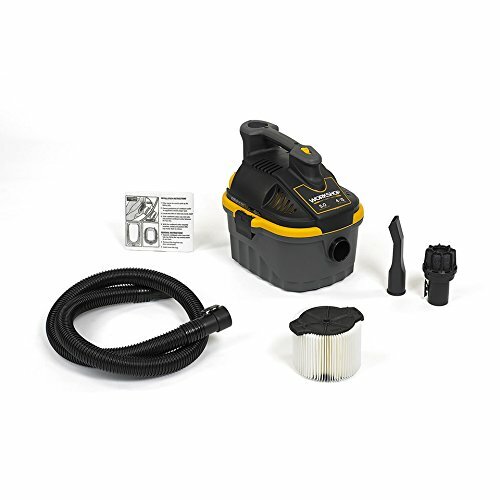 This versatile wet/dry vac comes with a strong 2 Peak HP motor. 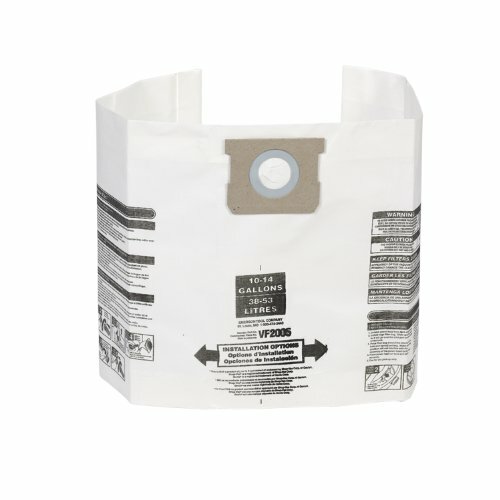 It’s a convenient size for quick cleanups and stores easily. Use the blower feature to clear unwanted debris or inflate pool toys and inflatable beds. 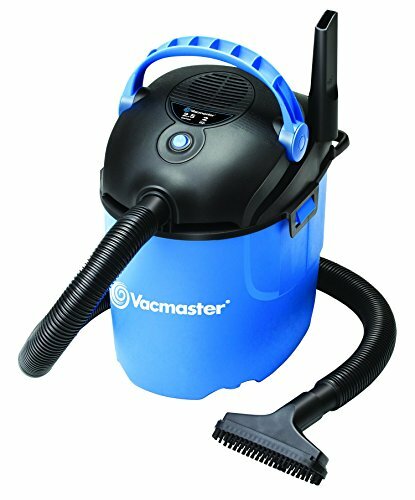 Features a 8 ft. cord with cord wrap, a 4 ft. hose, crevice tool, 2-in-1 utility nozzle, reusable cloth filter and foam sleeve filter.